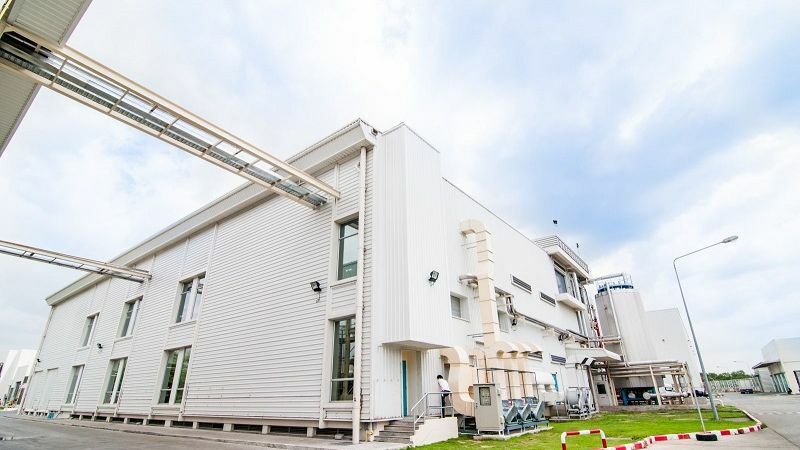 Johnson & Johnson had a problem of water entry with the ventilation system at their Listerine factory in Thailand, which houses state-of-the art equipment for the production process. Colt’s distributor BFM stepped in with 3UL triple bank Universal louvre systems designed to provide ventilation with the maximum degree of rain defence. With a performance of up to 3.5m/s core velocity needed to withstand Thailand’s weather conditions, Colt’s system solved the problem to the great satisfaction of the customer.